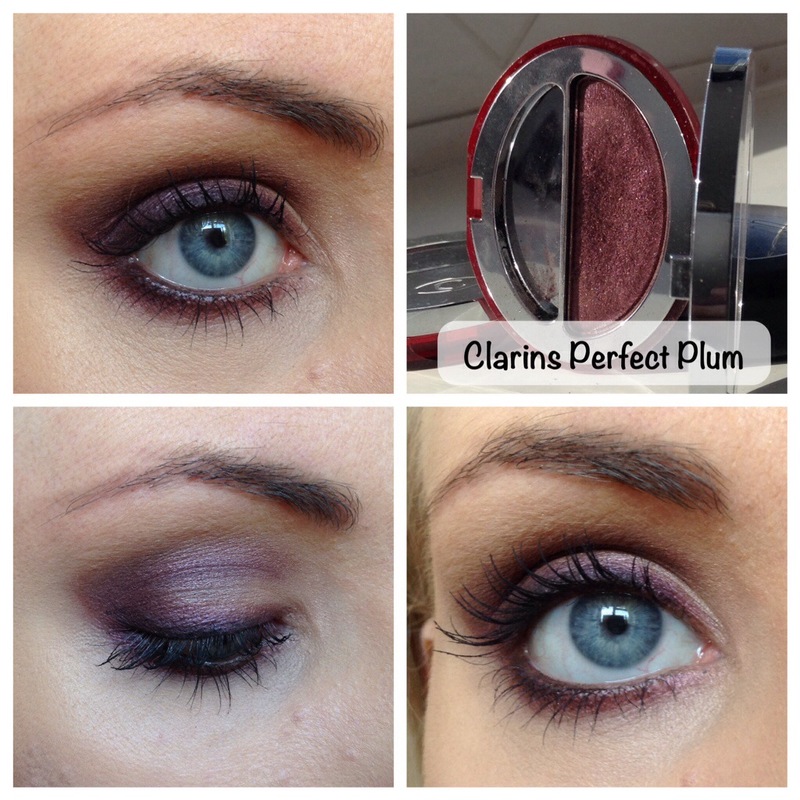 Choose My Look – The Smokey Eye: Jewel Colours – The Beauty Spot. 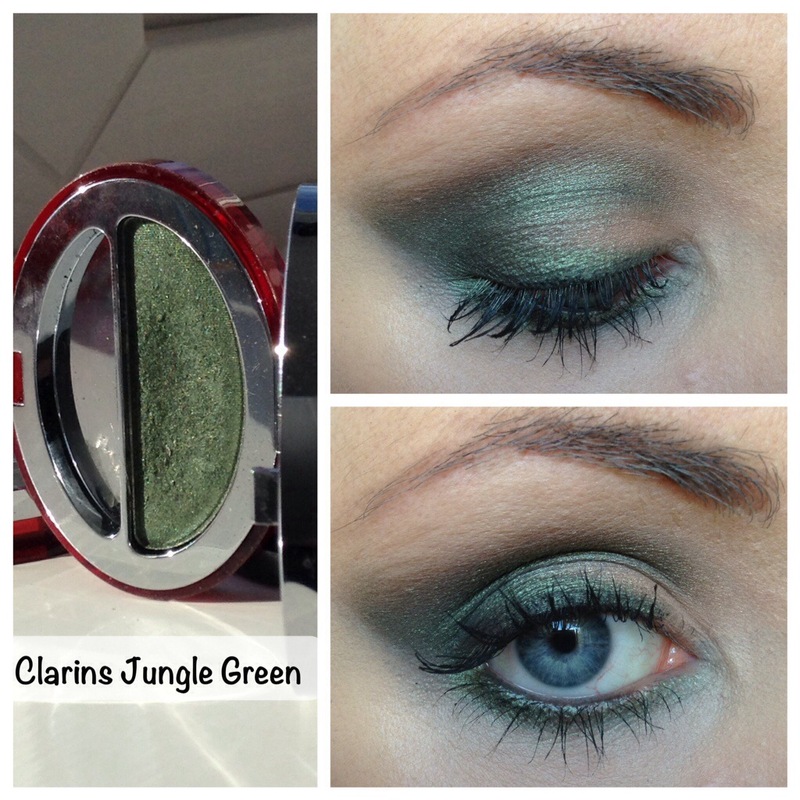 Unfortunately the two Clarins colours have now been discontinued and I think the Mac one was also a limited edition. 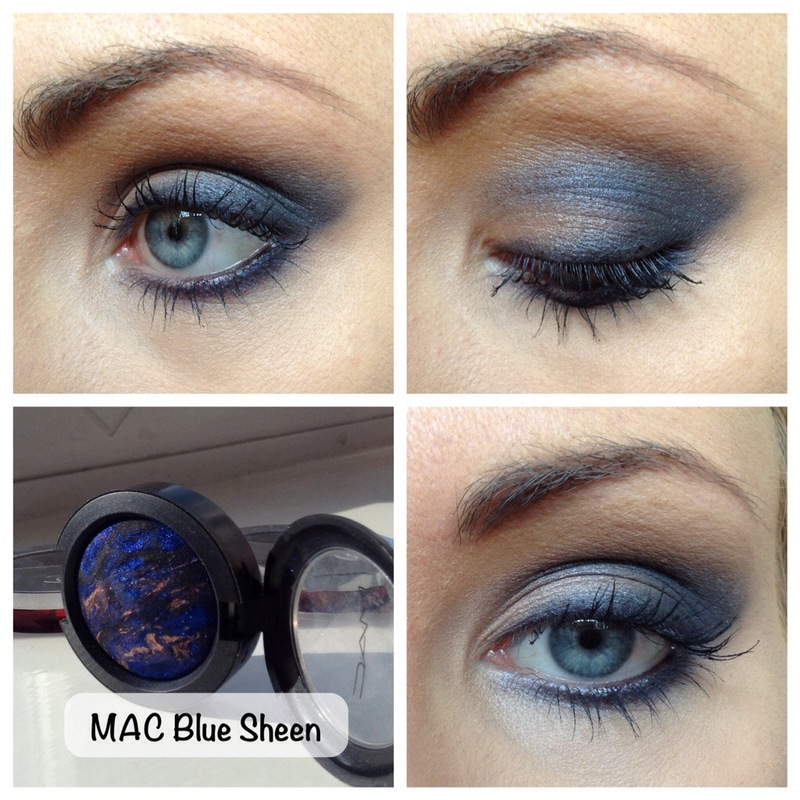 However I’d say you could find some pretty good dupes around from companies like Mac, Nars or Urban Decay. Please done forget to leave me comment on your favourite, I’m so indecisive that it would really help me! I like the first one best! 🙂 Makes your eye colour pop. 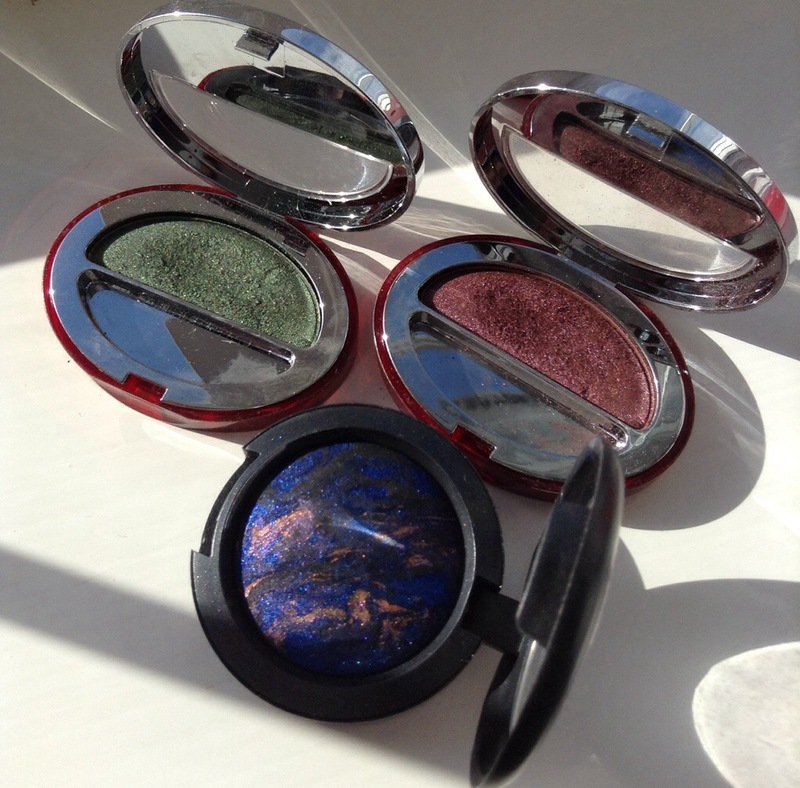 They look so so beautiful on you and you’re SO good at applying eyeshadow. Please do my make-up, I struggle to get the edges so neat like that.